The Methodist Conference agreed this statement in June 2000. Decisions about policy are made together at our annual Conference. This is held in different parts of the country, and churches in every local district are represented. Methodists regard local churches as being part of a wider 'Connexion' where we support and learn from each other. There are over 6,000 Methodist Churches in Britain; a total membership of about 330,000 people. 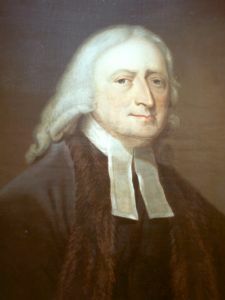 There are around one million people in Britain who have an active connection with the Methodist Church. There are 70 million such people across the world. More information on our beliefs and values can be found on the Methodist Church website. For the history of Methodism, click here.